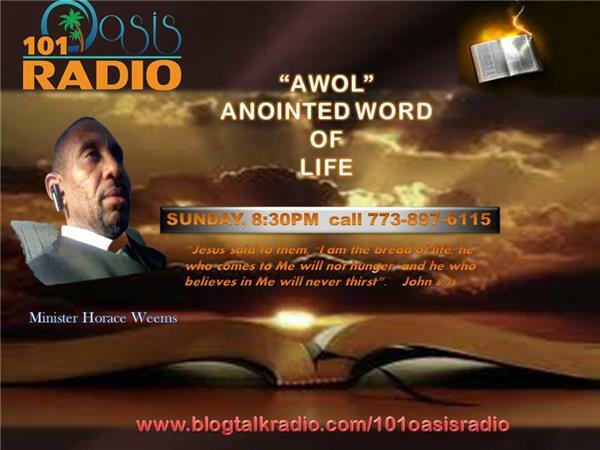 "I'm Encouraged Ministry with Evangelist Safiyyah Every Sunday Night at 7:30-8:30pm following Ministry Horace Weems in "AWOL" Anointed Word of Life. Do you need a WORD from the LORD? 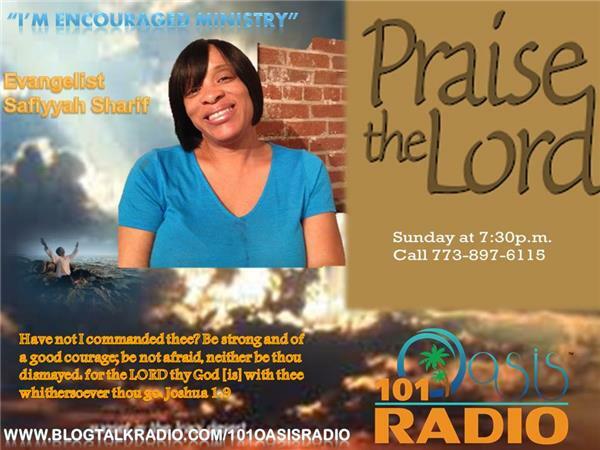 Tune into "I'm Encouraged Ministry" & "AWOL"; God's desires for you to be Blessed and to live a Life of Abundance. "How can you hear the word unless you hear it from a Preacher"; Romans 10:14.